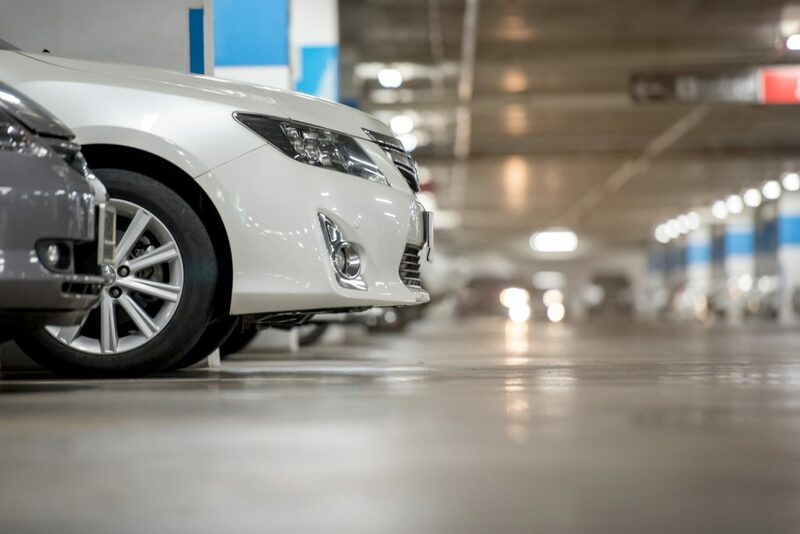 Small parking bays: does your car fit the space? Anyone who’s ever struggled to park has the perfect excuse: more cars than ever are too big for the average UK parking space. According to a survey by consumer association Which?, more than 100 models of car sold within the last 10 years are bigger than the standard size for parking bays. The result has led to some drivers being penalised for parking with part of their car outside a bay. And one organisation believes it has led to an increase in parking prangs that is costing the UK’s drivers billions of pounds. Here’s why the size of parking bays is a problem. How big are standard UK parking bays? There is no legal minimum for the size of parking bays. There is however a size standard for car park bays. This was specified by the government in 1994. It says that as a minimum, parking bays should be 4.8 metres long by 2.4m wide. According to accident aftermath specialist Accident Exchange in 2016, 87 per cent of local authorities use these dimensions. On the road, bays should be between 4.5m and 6.6m long and 2.7m and 1.8m wide. Consumer association Which? compiled a list of cars that exceed parking bay standard size. It found that 129 types of car sold new over the last decade fell into that category. Included are big sellers such as the Vauxhall Astra which is now 2.04m wide. 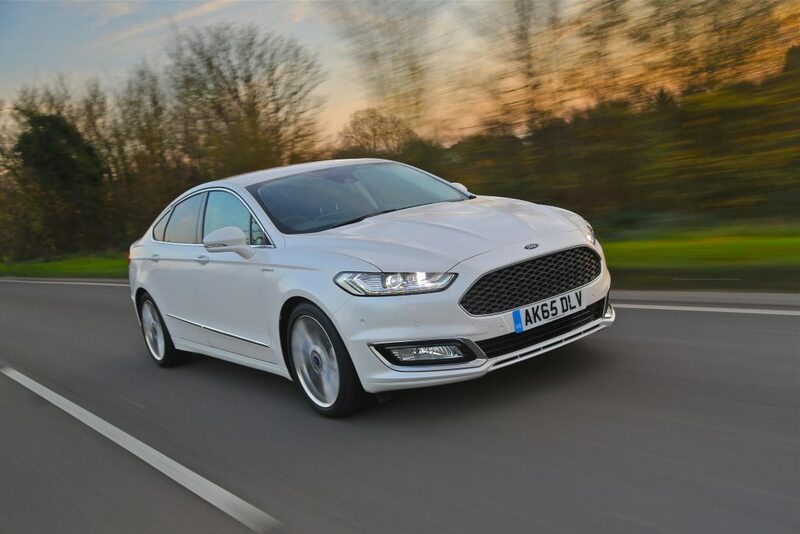 The popular Ford Mondeo (above) is 7cm longer than the minimum 4.8m parking bay standard. Other popular motors that are longer than this standard include the Land Rover Discovery, Volkswagen Touareg, BMW 5 Series, Audi A6, Hyundai Santa Fe and Mercedes-Benz E and S-Class. The Accident Exchange claims parking prangs have increased by 35 per cent since 2014. Parking related bumps now account for more than 30 per cent of accidents in 2016. And it’s estimated there are approaching one million car parking collisions every year. These cost drivers nearly £2bn a year. Why have cars got so much bigger? There are three main reasons. Safety legislation demands that our cars have more deformable structures around parts that are called hard points such as the engine. Customers also expect cars to have an increasing amount of equipment. Multiple airbags are a given, as is air-conditioning. All these take up space meaning cars have to be that little bit larger. Where a current Ford Mondeo is 4.87m long, in 1994 the Mondeo measured 4.63m. That’s a 5 per cent increase in length. 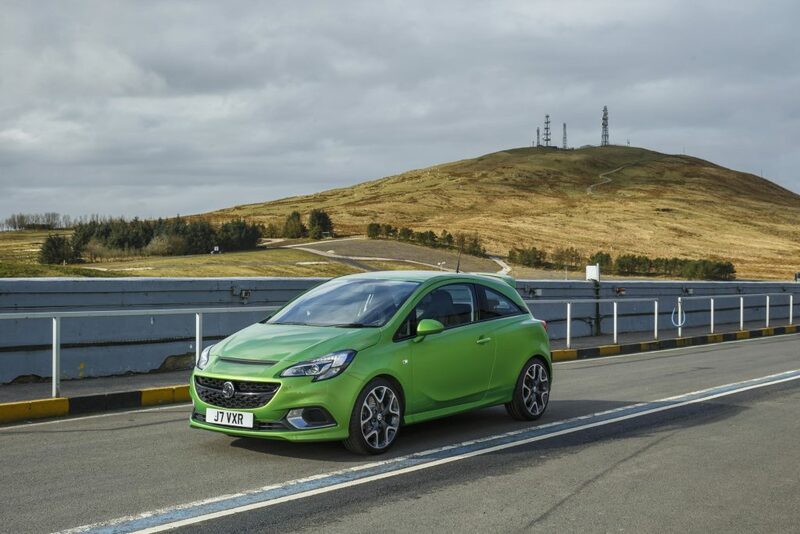 The Vauxhall Corsa (above) has grown from 4.02m to 3.73m, up by 8 per cent. But it’s ballooned in width by 20 per cent. And the latest Mini Cooper is 24 per cent wider than the original model from 1959. The third reason is the kind of cars we buy is growing with 4×4-style SUVs becoming increasingly popular with car buyers. Why haven’t parking bays kept up with cars? The last time a standard for parking bays was drawn up it was 1994. As we’ve seen, cars then were considerably smaller. Increasing the size of parking bays isn’t the work of a moment. In addition, increasing their size is likely to result in fewer bays. In turn that may mean less revenue if drivers have to pay to park. James Foxall 14 Comments Car ownership	Accident Exchange, Car insurance, parking, Which? So what is the law if a typical car is bigger than the bays the councils provide? Is it reasonable to be forced to buy a car that fits a council parking bay rather than one that fulfils the needs of the buyer? Are parking bays made for cars, or cars for parking bays? Tell me about it. I drive a Mitsubishi L200 and it’s a nightmare to park. Most times I need 1 and a half spaces to park just behind the line. I go round in circles looking for two spaces together before I even consider parking. Anthony – I know too well about “being wise after the event”, but did the size of the L200 cross your mind before you bought it? Having driven lorries and vans of all sizes, parking them for loading and unloading was often a problem – even in designated loading areas. What size are parking bays in the USA? Parking bays in the USA are significantly bigger than the ones we have here in the UK. Some car parks have bays marked “Compact”. They are for cars that we would consider “normal” in the UK. Hello Eric. I did think about it before buying the L200 but it was a passing thought and a small trade. It’s not a massive problem just can be a pain from time to time. Can’t help you out regarding the size of parking bays in the USA as I am in the UK. Thanks, Anthony. I live in Bournemouth where the infamous two level car-park to the Castlepoint Shopping Centre is now seeing the start of rebuilding the deck level because “the wrong sort of concrete” was used in its construction! For a decade or more, Acro props around the support columns have kept the place from falling down, with a weight limit imposed by height bars to the upper deck. The only wonder is that all the shops do not need rebuilding as well. The parking bays are only long enough for short station wagons, etc. Many of our roads are still the same size of when the family transport was pony and trap. My recently purchased year old Corsa is a tight squeeze into my garage built in 1987. Well even if you can get in a parking bay the room left is not enough to get out. And of course you have people who don’t care and end up denting your car. If you pay for a parking space then it should be the adequate size to allow vehicles to be parked without any damage to either vehicle. I do not think the corsa has grown from 4.02 to 3.73 as stated above. Thousands of us tow caravans, you can’t do that with a mini! When off tow its the family car. Its of a size to allow for weight and towing ability, safety. Mine is a Skoda Superb, and yes I do notice its width when parking. But I also notice many places where you can’t get the door anywhere near fully open, I am ‘blessed ‘ with the ability to use disabled bays, and its there that the ability to open the doors is catered for. But I fear that remedies will not solve all problems, as there will always be the knob, that wants to park on your door handle! This is not the only trouble with the width of vehicles has any one noticed how much wider heavy goods vehicles are getting the lanes on motor ways are not safe for passing these huge monsters that goes for ordinary roads too.